This study is one of the most important studies in the field of Quranic miracles and especially the legislative ones. It is possible for the researcher in Qur'anic studies to know the rules that govern and prove to him that the miracle of the Qur'an is legislative in terms of the doctrinal provisiond. 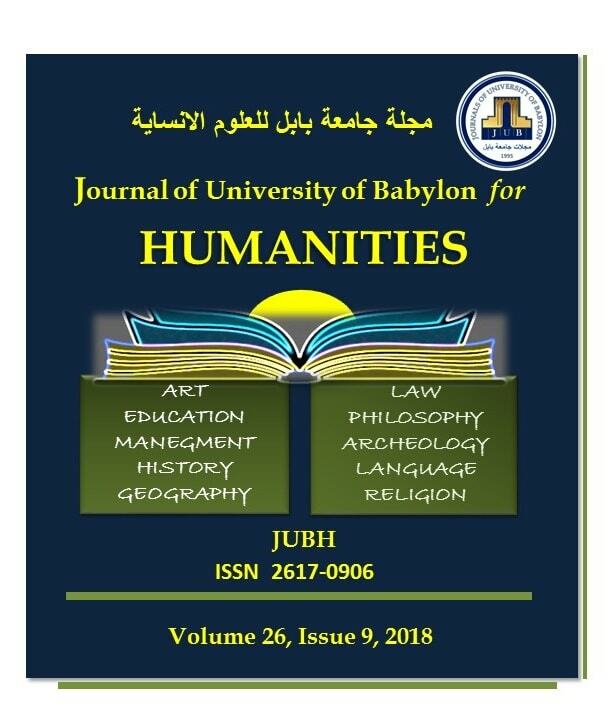 This study can be summarized as giving the status of human instinct and the nature of the moral structure of human beings to take into consideration when the legislation of the laws and provisions of the decade in the holy century , and thus became the doctrine of monotheism and a doctrine of miracle, and added to the continuity and the past, wich has become important in contemporary Islamic thought, the correct doctrine and true worship have a great impact on the building of the Muslim; for their association with the human soul and its innate nature. This study revealed the disciplines of the Miracilous Doctrine, and thus we began to divide the research into four investigations, paving the way for a formal approach in the title of the research, and then the detective to the controls of the legislative miracle in the nodal side. The research concluded several results, the most important of which seemed to us that the laws of the previous and copied, it is a broad and dominant law, and this confirms that the legislation in the Koran is complete and comprehensive life rules and comprehensive provisions and references to the sources of other legishation. These rules are inseparable from the fundamentals of the Islamic religion. They are inherent to them and an important condition that requires certainty in embracing them, because they convey tranquility. M. T. Al- Husseini and N. M. Al-Khafaji, “Controls of the Legislative Miracle in the Nodal Side”, JUBH, vol. 26, no. 9, pp. 452 - 468, Dec. 2018.